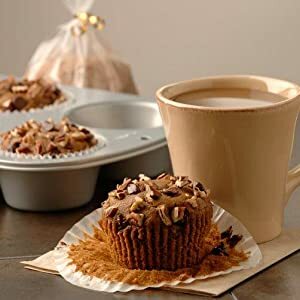 Make delicious cafe quality mega muffins using the Jumbo Muffin Pan. These over-sized muffins make a great on-the-go breakfast or casual morning snack. 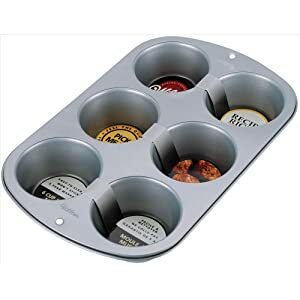 Use your favorite muffin or even cupcake recipes.